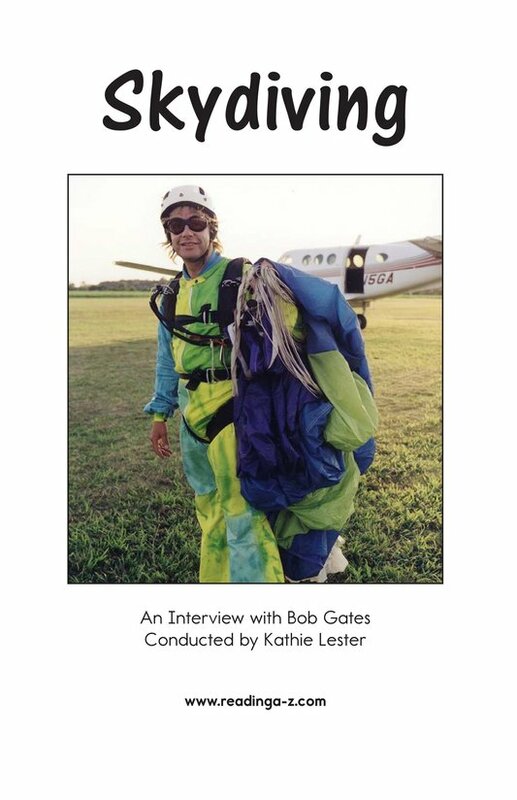 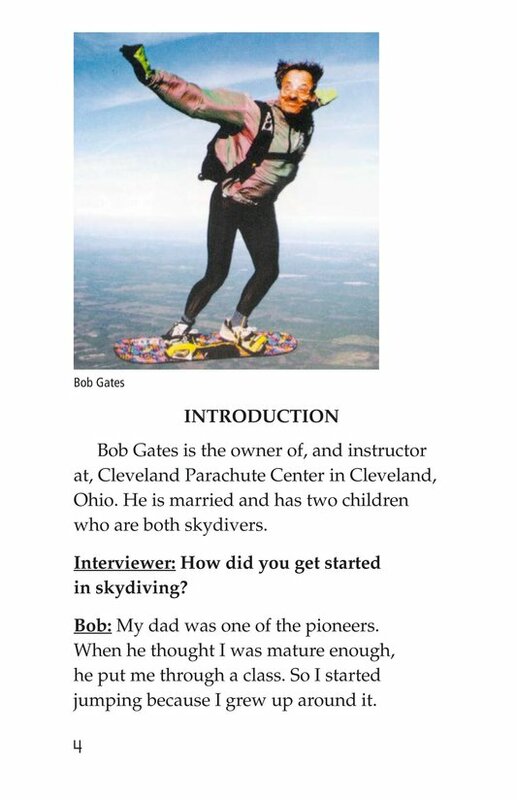 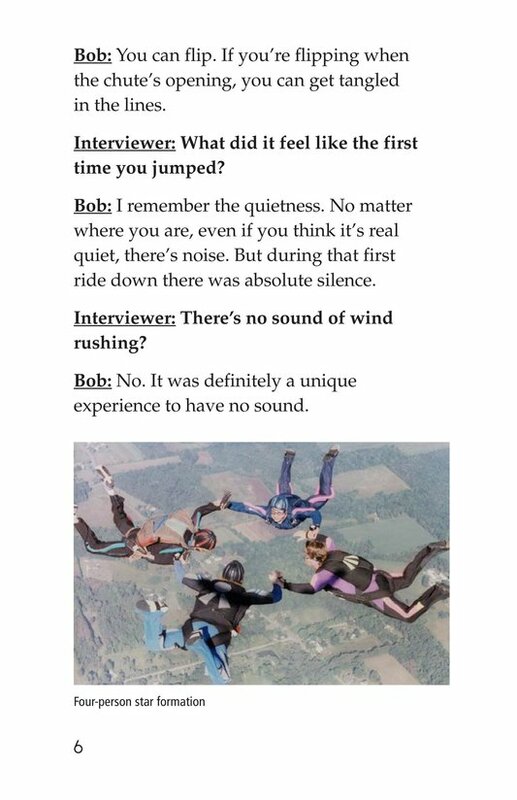 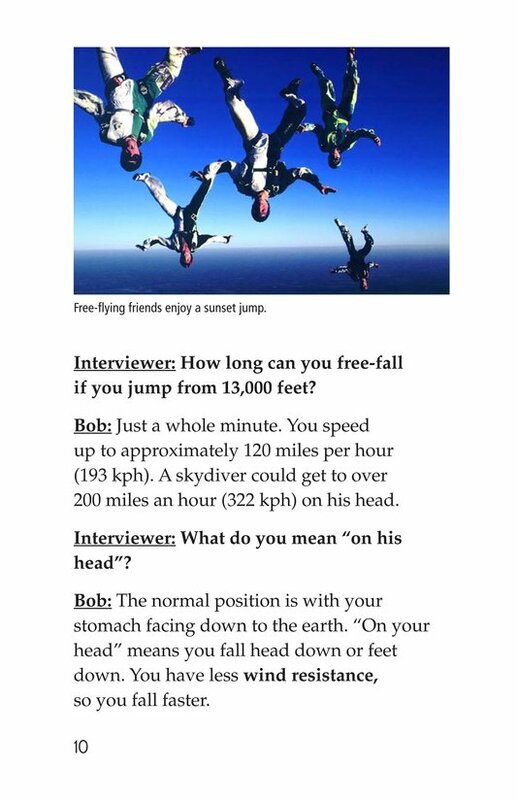 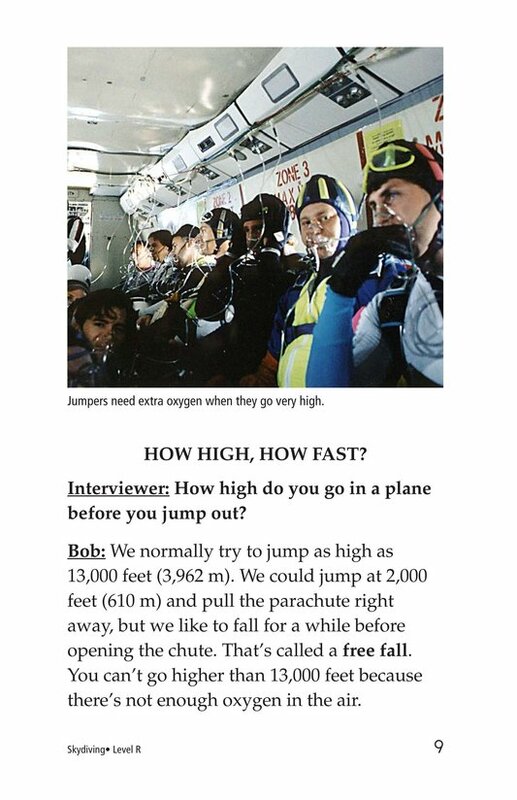 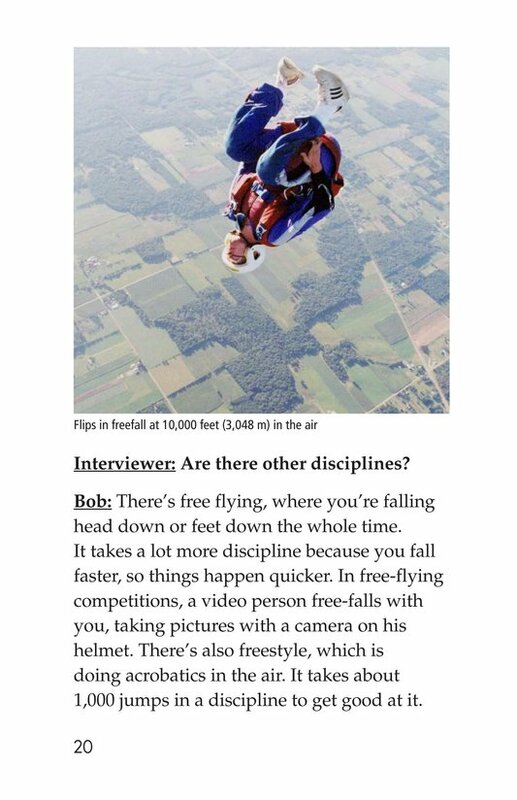 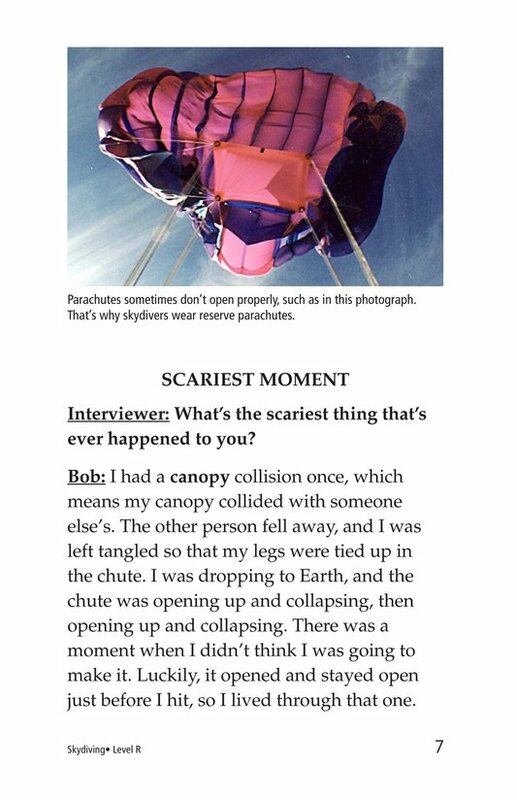 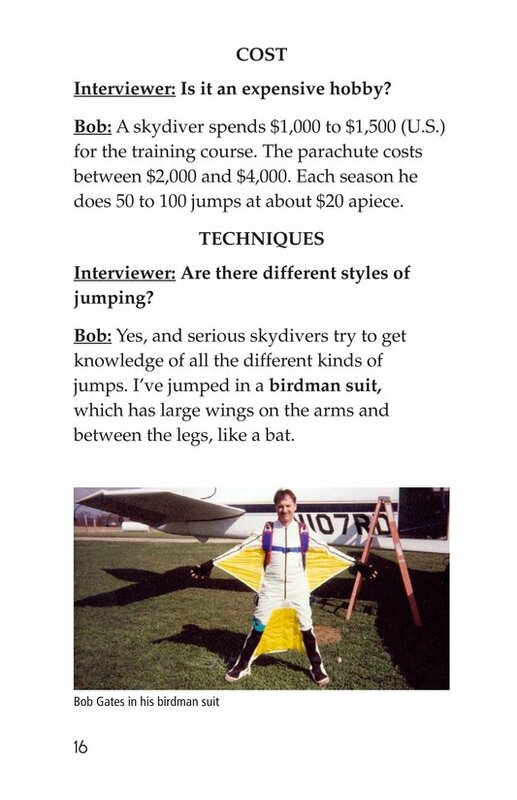 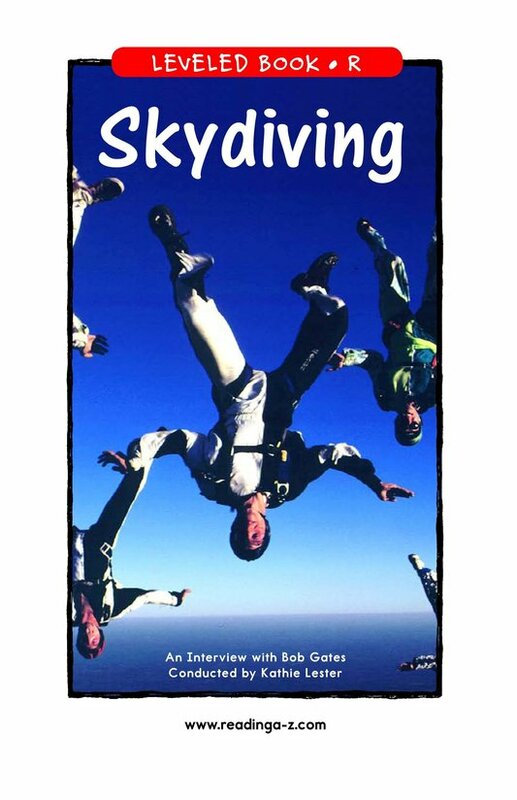 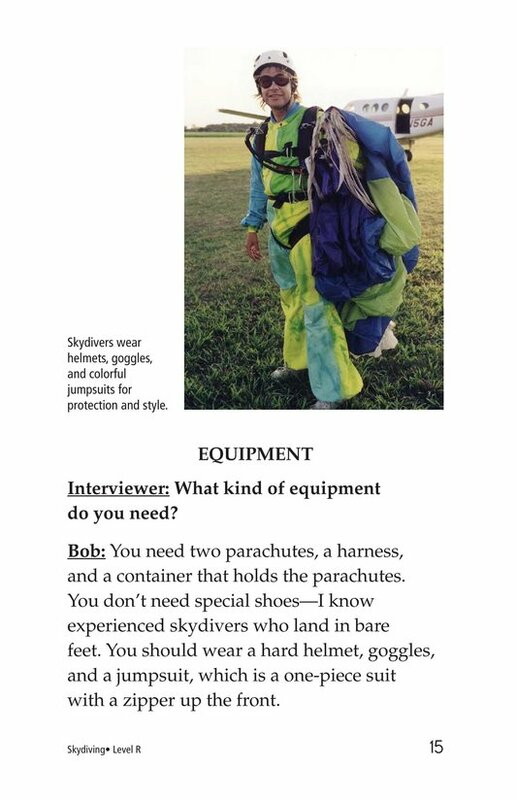 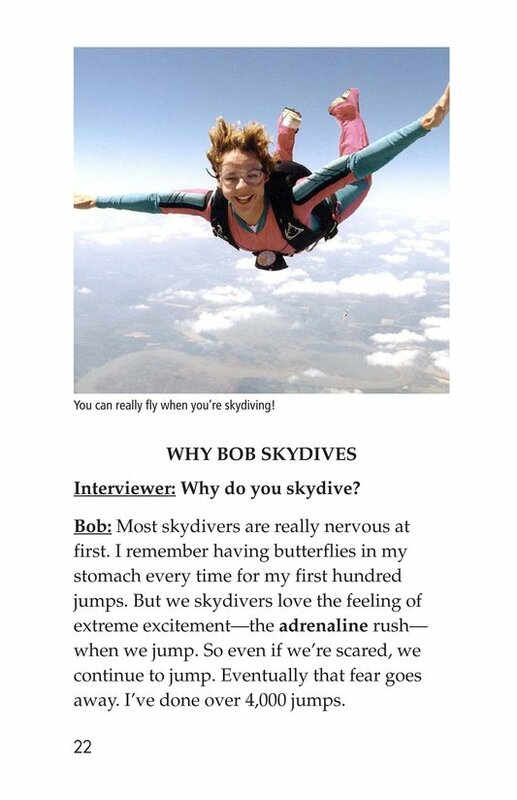 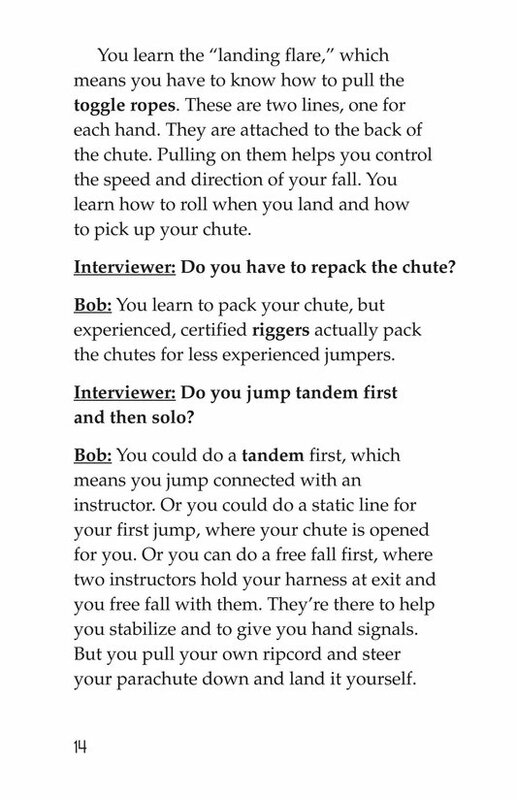 Expert skydiver Bob Gates answers questions about his experiences as a skydiver in this interesting and informative interview. 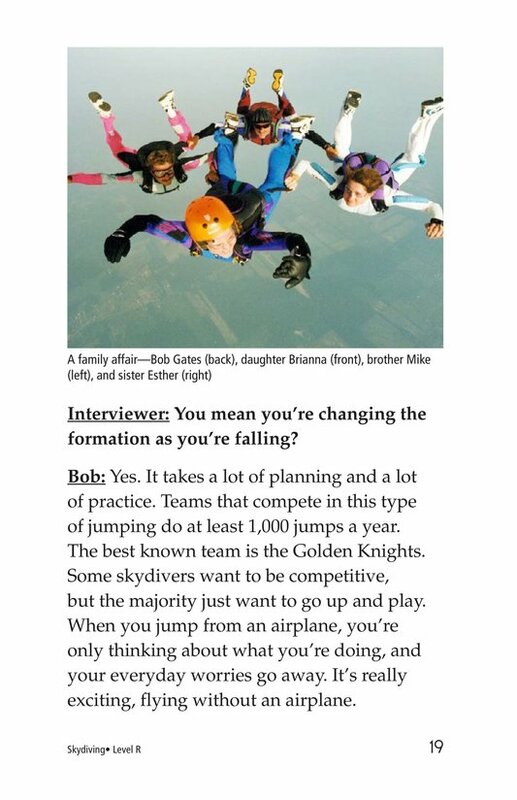 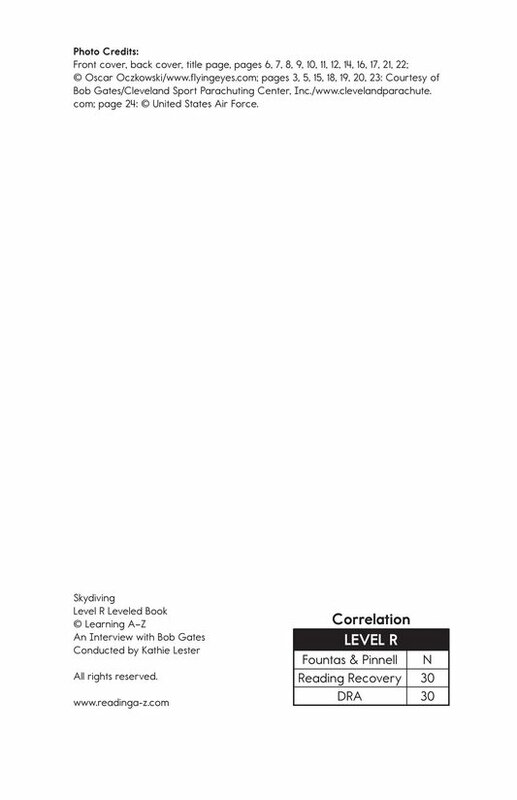 Readers who are unfamiliar with the interview format will find it engaging and easy to read. 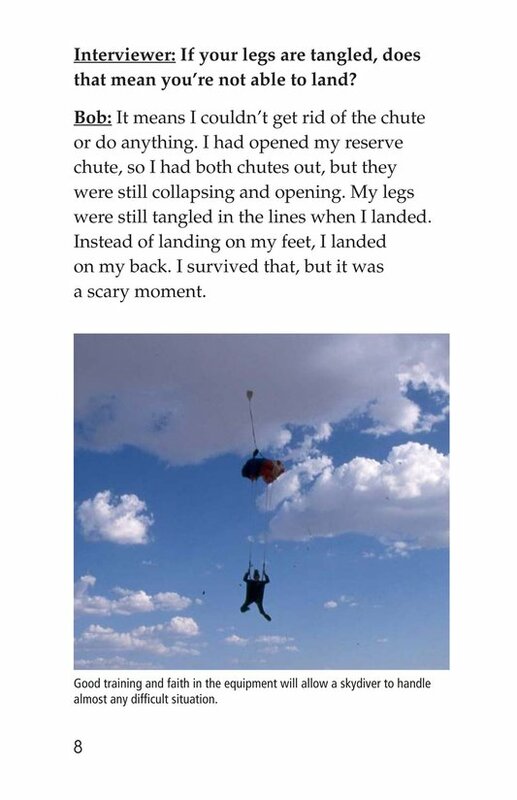 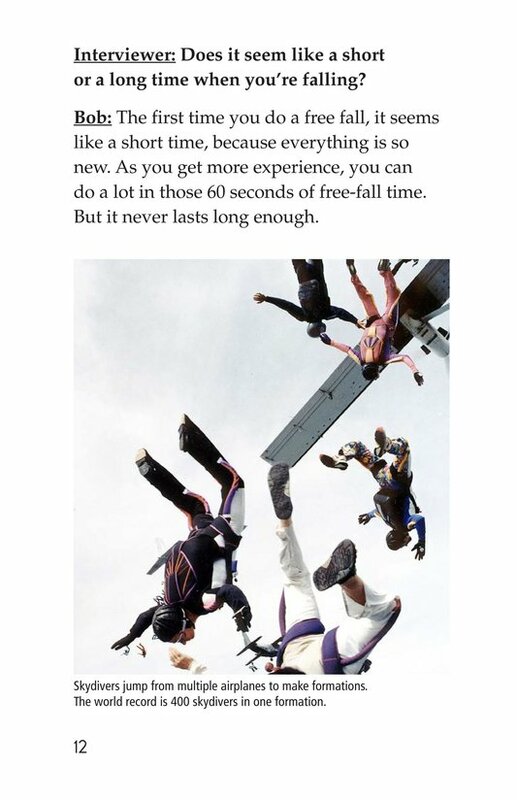 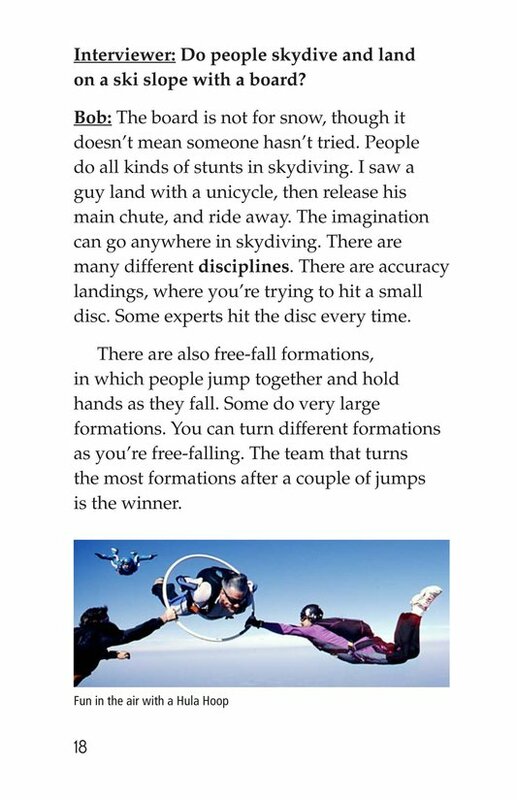 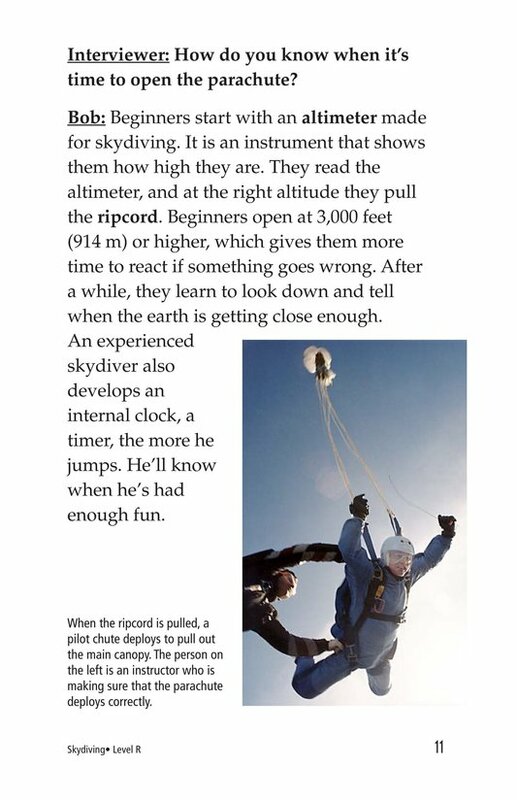 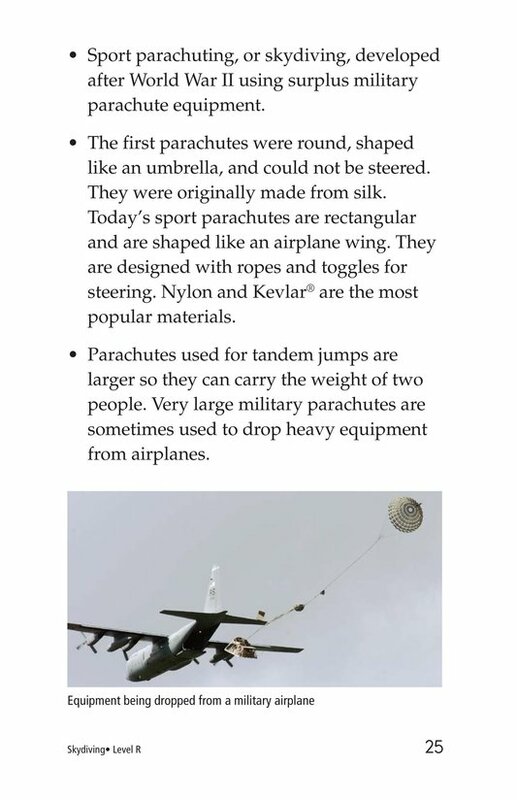 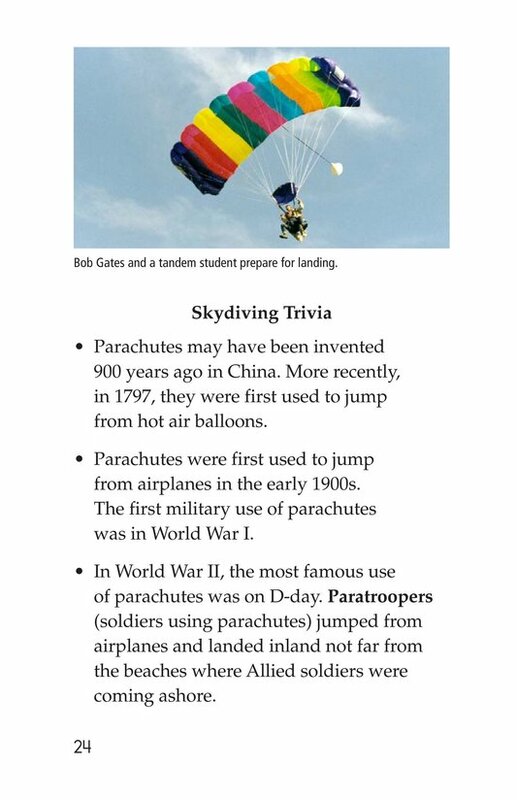 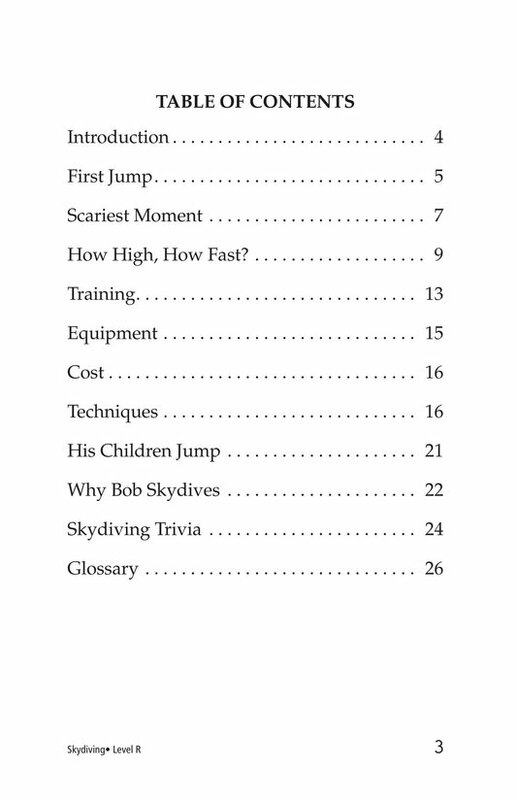 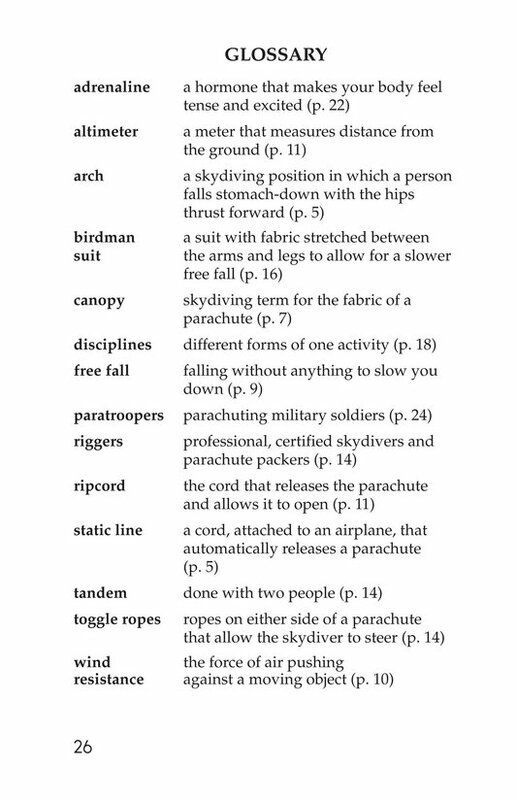 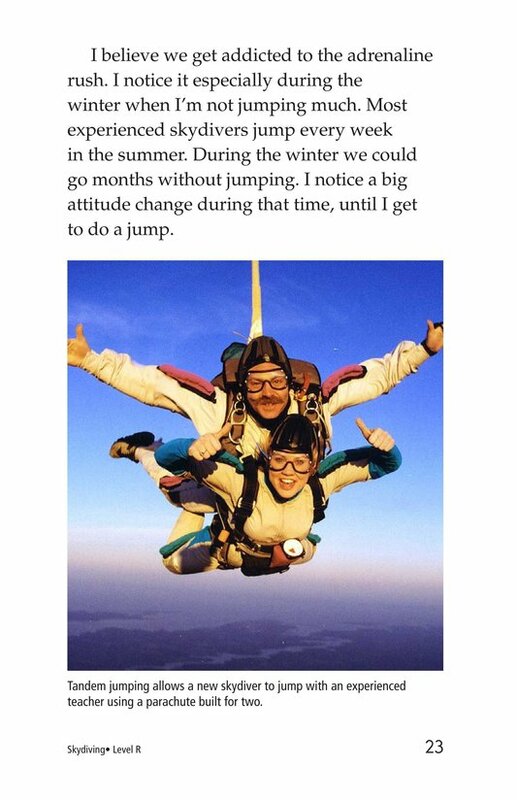 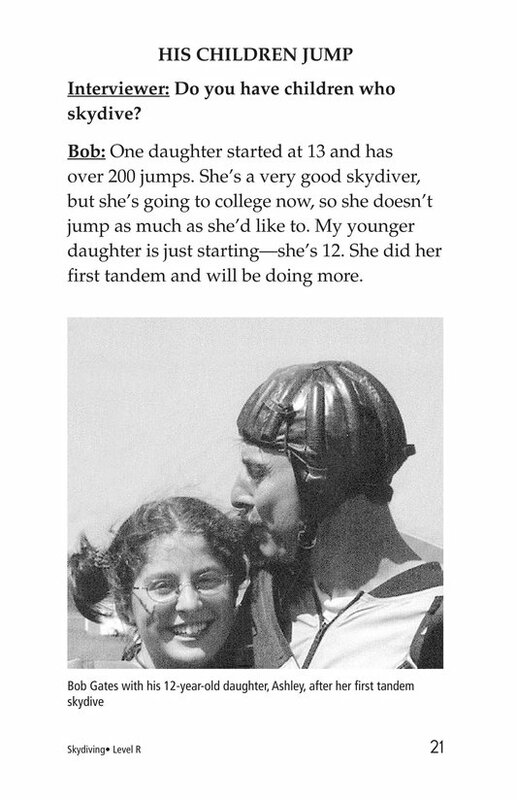 Many of the photos in Skydiving are quite dramatic and are sure to pique the reader's curiosity about the sport.